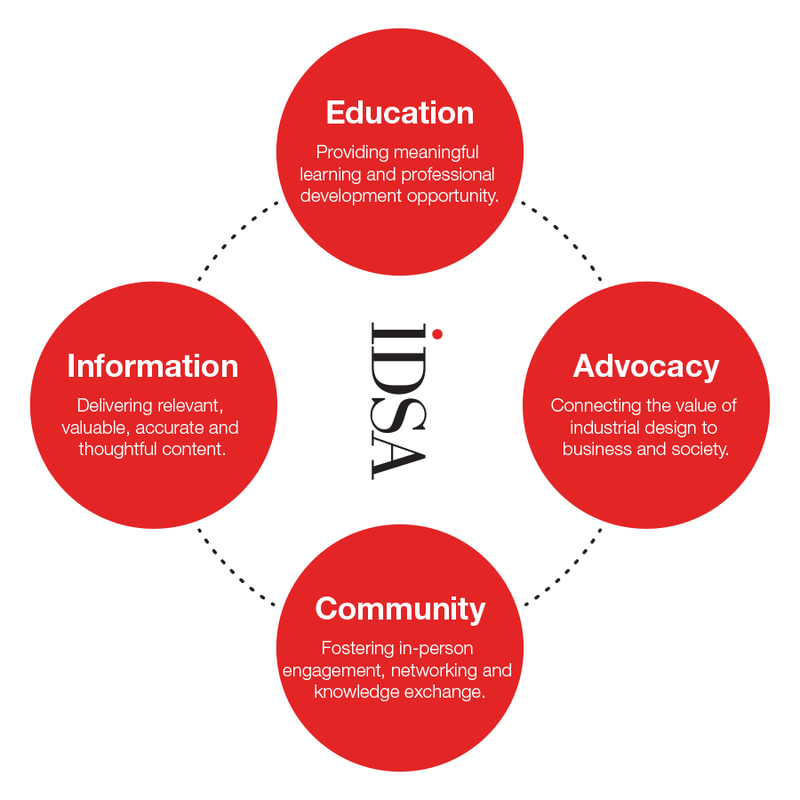 Founded in 1965, the nonprofit Industrial Designers Society of America (IDSA) is one of the oldest and largest industrial design associations, representing thousands of members in dozens of Student Chapters, Professional Chapters and Special Interest Sections in the United States and internationally. IDSA sponsors the annual International Design Excellence Awards® (IDEA), the world’s most prestigious and rigorous design competition. The Society leads National Industrial Design Day annually on March 5. It hosts events including an annual International Design Conference, five District Design Conferences and niche conferences, bringing together some of the biggest names and brightest minds in industrial design and related fields. Global outreach includes designUpdate and designBytes e-newsletters; INNOVATION—IDSA’s flagship publication—a highly regarded magazine within the profession; and the Yearbook of Design Excellence, featuring IDEA, IDSA Award and Student Merit Award winners. IDSA Ambassadors support and promote industrial design with research and thought leadership such as INsights. To learn more, visit IDSA.org, and connect via @IDSA on Twitter; Industrial Designers Society of America on LinkedIn and Facebook; and @IDSAdesign on Instagram.